Nook Color 2 Launching On 7th November? 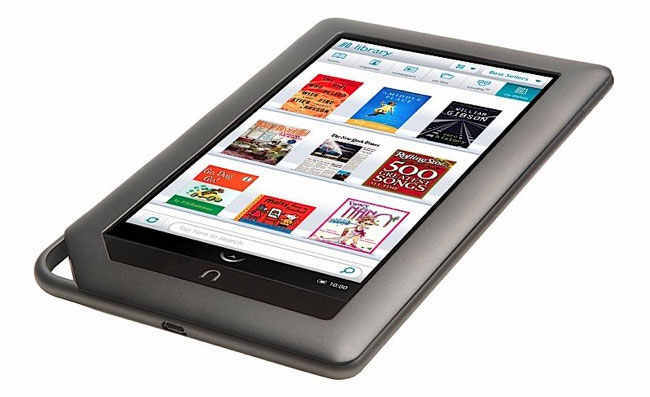 We have been hearing rumors for a while that Barnes and Noble are getting ready to launch a new Nook Color, and now according to a recent report, they may launch the Nook Color 2 on the 7th of November. The date is significant, because that is the date that Amazon will launch the Kindle Fire tablet in the US. so obviously Barnes and Noble would be looking to compete with the new Kindle Fire tablet. Unfortunately we don’t have any information on specifications or pricing, but we suspect that the Nook Color 2 would be priced around the same as the Amazon Kindle Fire.